NEED HELP WITH NEWBORN COLIC, REFLUX AND INCONSOLABLE CRYING? Philippa’s passion runs high for change. 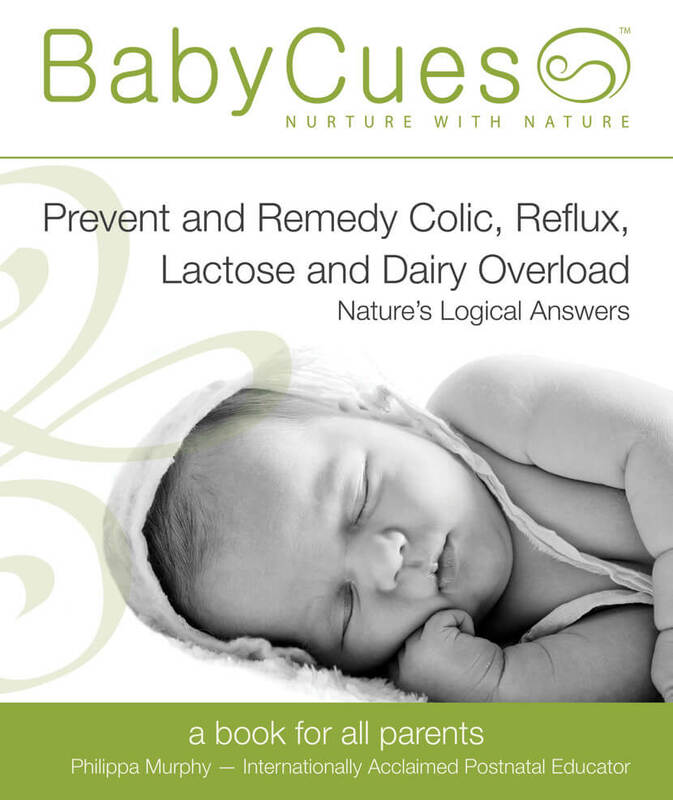 So much so that she has published a self-help parenting book, BabyCues — Nurture with Nature, Prevent and Remedy Colic, Reflux, Lactose and Dairy Overload, Nature’s Logical Answers, which is said to be, “a book for all parents.” Paperback and eBook available from www.babycues.info. On 23 of August at 2pm you can listen to Philippa speak, to glean knowledge from her decades of research and her time employed by royalty, delegates and celebrities such as Kate Winslet. She has also been on the New Zealand National Board of Pregnancy Help, a committee member for Parent Centre Christchurch and Canterbury Homebirth, and is a member of the Infant Mental Health Association Aotearoa New Zealand.